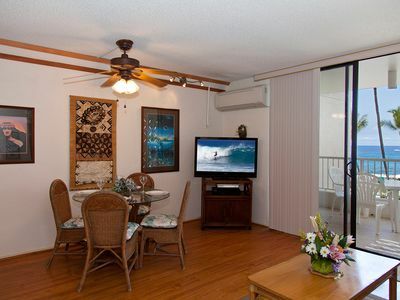 Enjoy the sun and surf at this wonderful studio that's just steps from the water and everything downtown Kona has to offer. 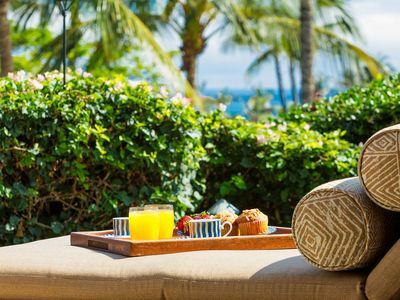 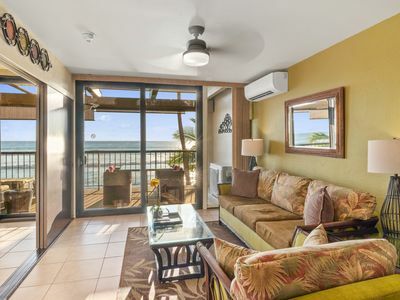 A perfect spot for a fun or romantic getaway, you'll be able to sip your coffee on the furnished balcony, watch the sunset from the shared pool and hot tub, or just relax on your comfortable sofa in the evenings. 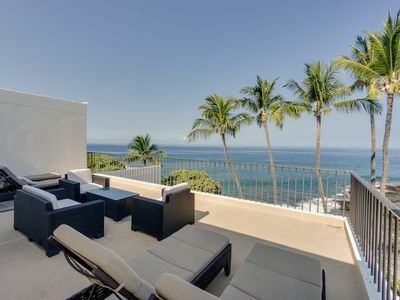 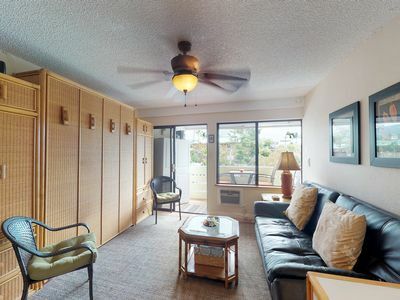 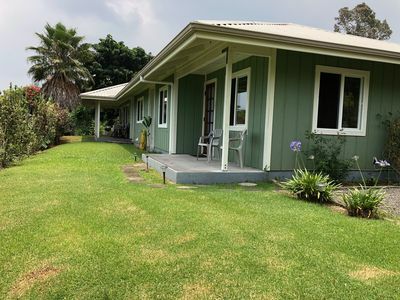 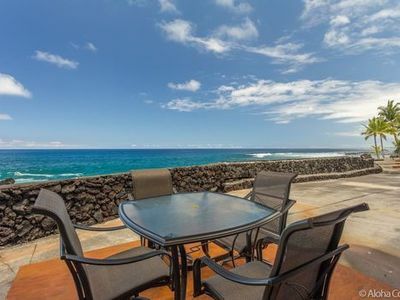 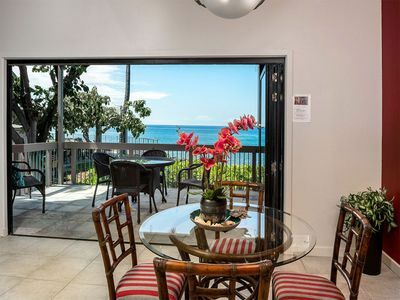 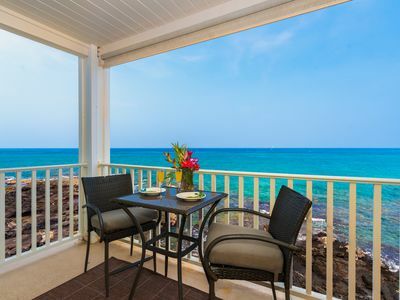 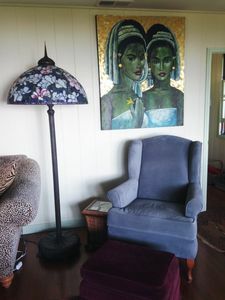 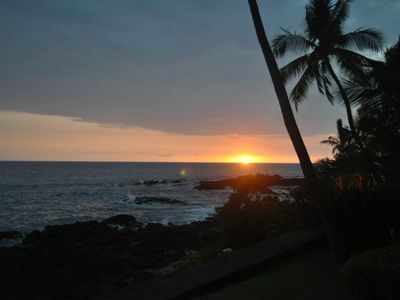 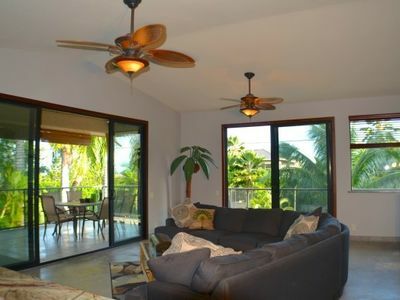 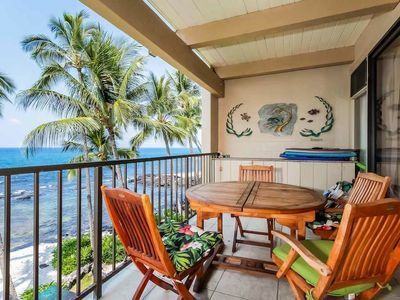 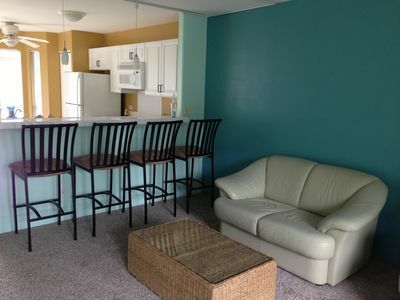 You can walk to nearly anything in downtown Kona from this rental. 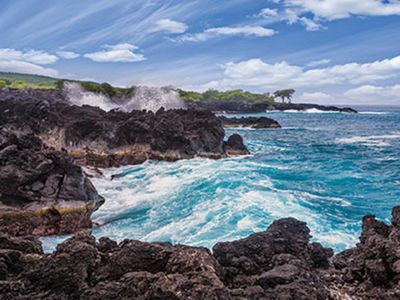 Oceanfront Ali'i Drive is only a quarter-mile away where you'll find a perfect date night at Gertrude's jazz lounge, a happy hour at Paradise Brewing, or pupus and pizza at Chillin' on the Bay while you watch the ocean waves come in. 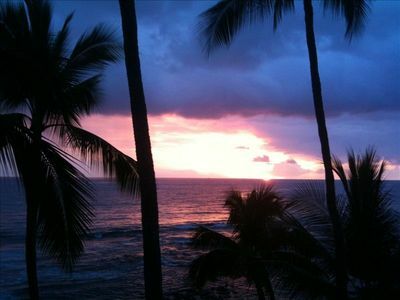 Wednesday through Sunday mornings and afternoons, you'll find the Kona Farmer's Market just a half mile away. 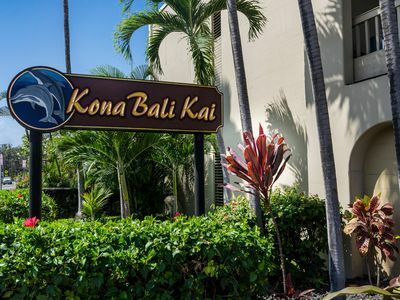 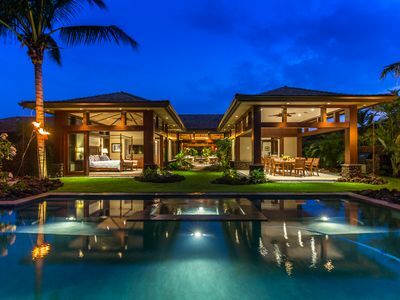 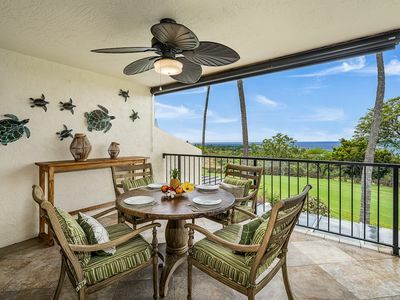 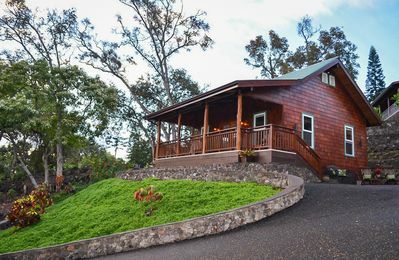 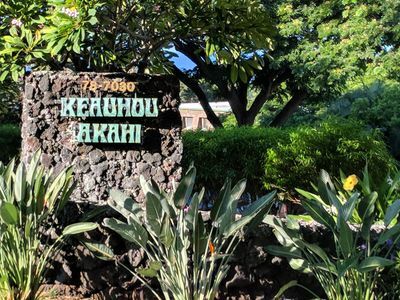 And don't forget to take a tour, grab a bite to eat (outdoors or in), or simply post up at the bar at the famous Kona Brewing Company, less than a mile up the hill.